If you or a loved one is living with pancreatic cancer, you can receive support from a Wellspring Pancreatic Cancer Peer Support Volunteer. 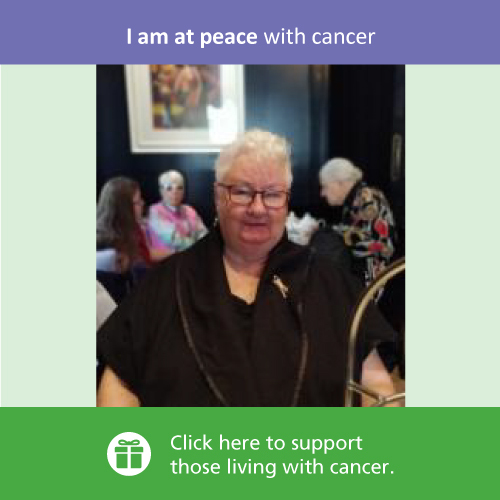 Wellspring understands the full impact pancreatic cancer has on the life of those who are living with the illness. 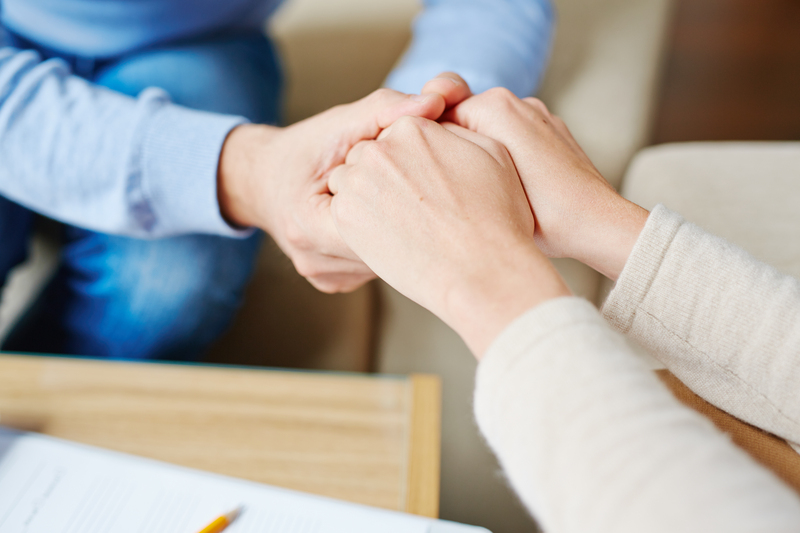 Wellspring now provides access, at no charge, to a Peer Support Volunteer, specially trained in providing needed emotional and coping support for any person diagnosed with pancreatic cancer, their caregivers or their family members. You will meet in private with a Peer Support Volunteer by telephone, face-to-face via video conferencing, or, for those with access to a Wellspring Centre in the Greater Toronto Area, in person at the Centre closest to you. If you feel this type of support would be helpful to you, please complete the short contact form below or give us a call at 1-877-499-9904, to help us quickly and efficiently schedule your appointment with a Pancreatic Cancer Peer Support Volunteer. For information about the privacy of your personal information, please click here to read the Wellspring Statement of Confidentiality.